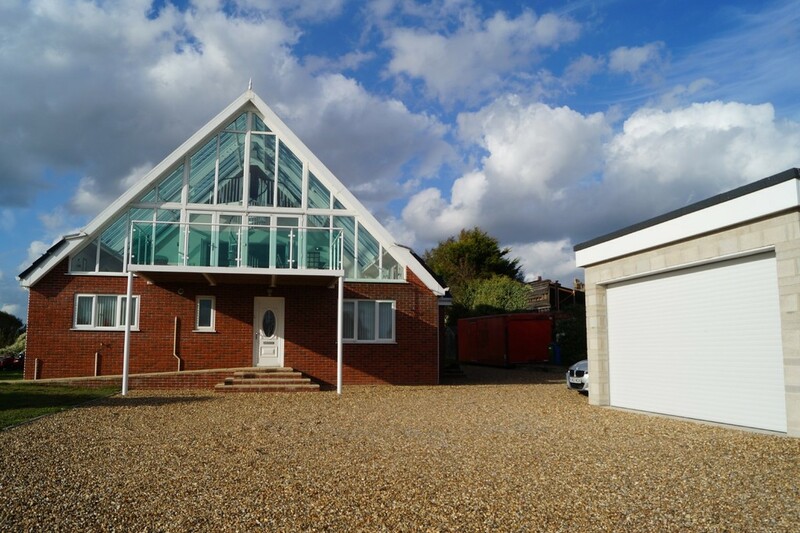 An exceptional semi detached contemporary home situated in this peaceful location toward the Southern edge of this most popular of coastal villages. A four bedroom, detached bungalow with garage and driveway, situated in a sought after residential road in Aldeburgh just a short walk from the High Street and beach. 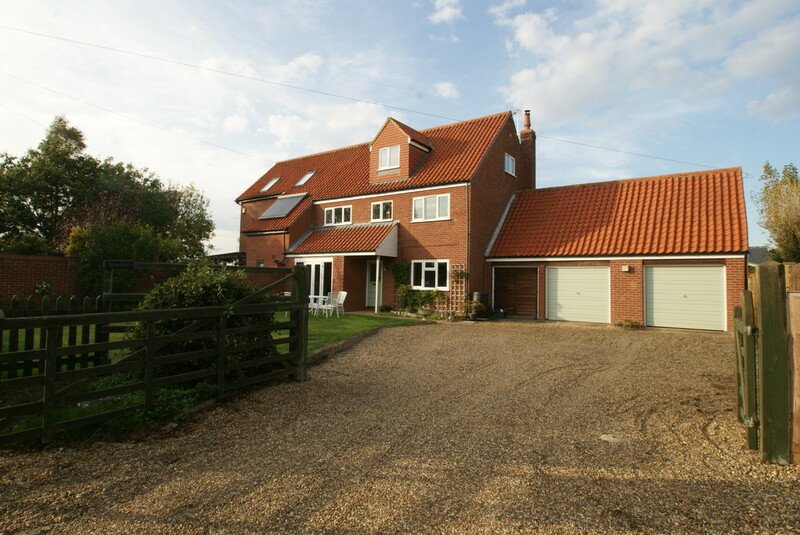 An attractive sea front town house in the heart of Southwold. Kingscote featured in Homes by the Sea as a HIGHLY PRESTIGIOUS UNQIUE COASTAL HOME home of exceptional quality. A contemporary home standing in an elevated position, enjoying sea and coastal views. 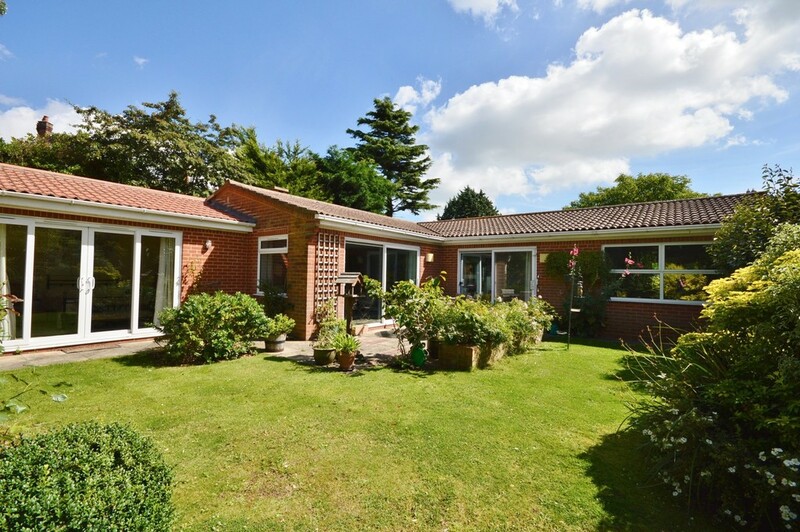 A spacious and well-presented bungalow in an approximate quarter of an acre plot of mature and well-maintained gardens, benefitting from gated access and positioned in a sought after location, available with no onward chain. 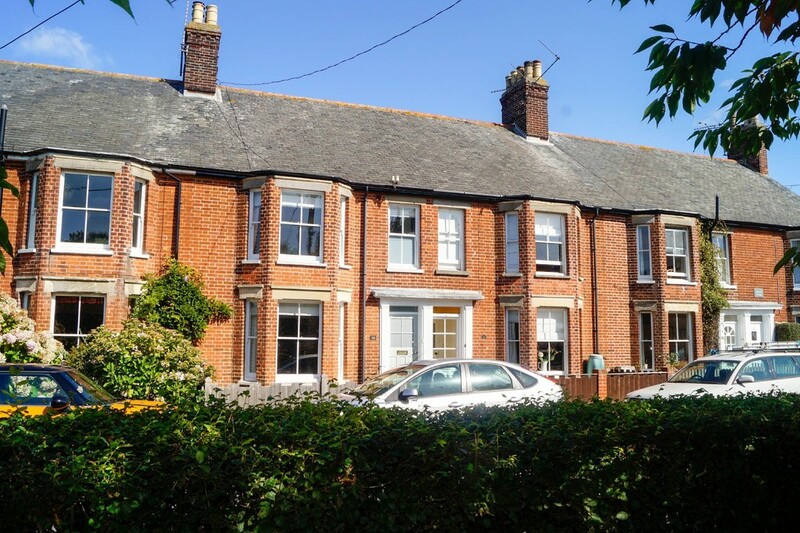 An elegant and beautifully presented bay fronted Victorian town house overlooking St Edmunds Green and with delightful garden, all within a short stroll of the sea front and town centre. A high quality conversion of Grade II Listed former Maltings buildings creating a unique and spacious home of in excess of 2000 sq ft retaining immense charm and character right in the heart of Southwold. 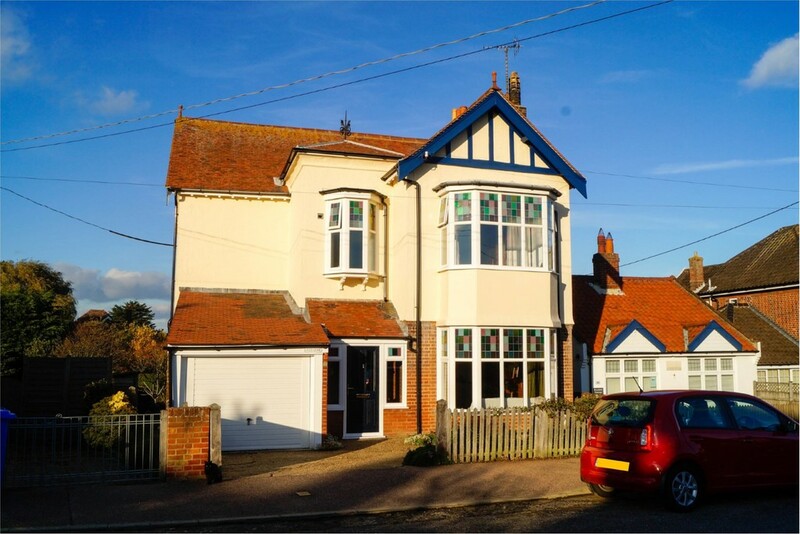 A substantial Edwardian detached family house with large garden, spacious accommodation and period features over three floors all a few paces from the sea front, beach and pier. 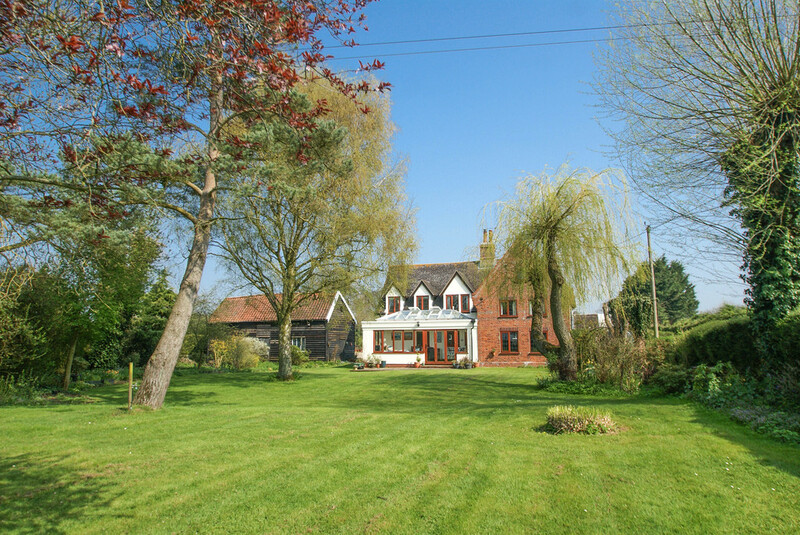 *** Guide Price £700,000 - £715,000 ***. A chain free four bedroom extended semi-detached property with the accommodation arranged over three floors on a good sized plot in the sought after village of Walberswick. A fine four bedroom family house in a wonderful setting on the edge of this rural village. 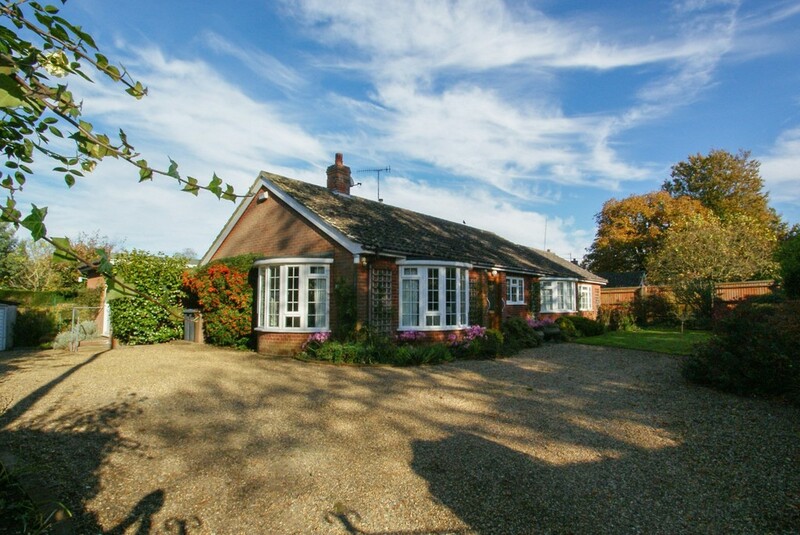 Carefully restored by the present owners to provide a comfortable and spacious family home. Approx 6 acres STMS, garaging and outbuildings.